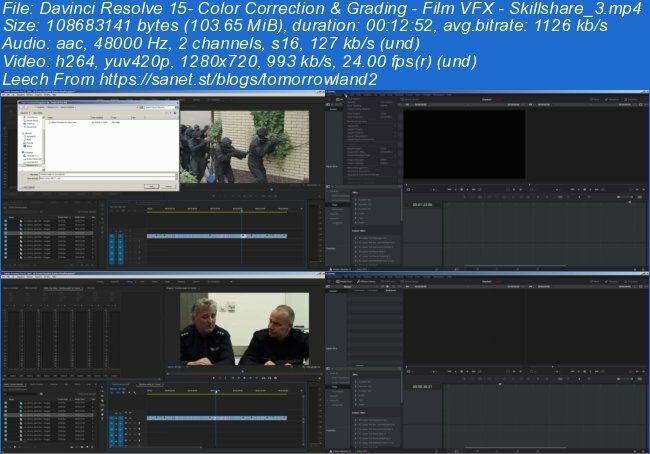 And If you work in Adobe Premiere, you will learn how to move your timeline smoothly to Davinci Resolve, and what settings you need to tweak to avoid frustration. 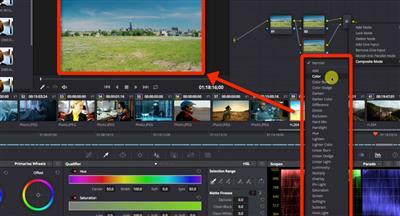 Description: BlackMagic Design Davinci Resolve is a multifunctional cinema-color correction system. Unique in its functionality, the product BlackMagic DaVinci, enables all users to feel the power of the best color correction system in their studio. 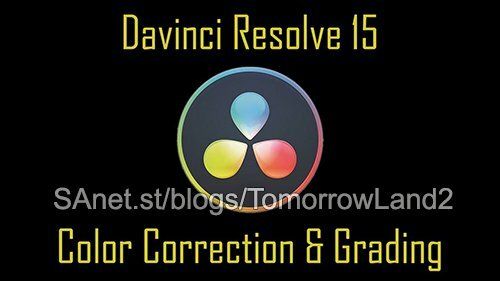 DaVinci overrides most of the existing color correction systems Apple Color, Assimilate Scratch and competes with such expensive systems as BaseLight, Autodesk Luster and others.